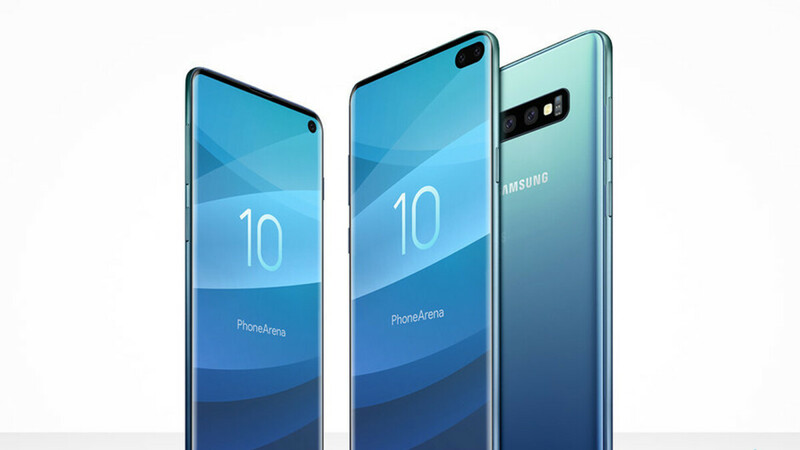 As we are inching closer and closer to the Samsung Galaxy S10's February release, it's pretty natural to see the upcoming flagships get certified across various countries. As MySmartPrice points out, Samsung just had its upcoming Galaxy S10 and S10+ heavy-hitters certified by China's 3C certification agency. While these usually don't contain any noteworthy information, there's still a little something we can squeeze out of this certification. Rolling under the SM-G9730 and SM-G9750 codenames, the two devices will come along with a travel charger rated at 9.0V/1.67A or 5.0V/2.0A, which is very similar to the wall chargers supplied with either the Galaxy S9, S9+, and Note 9. With its Adaptive Fast Charging technology, the similarly-rated chargers of the Galaxy S9, S9+, and Note 9 did their job in the ballpark of roughly 1 hour and 40 minutes. If Samsung doesn't utilize a faster-charging technology on its next flagships, we should probably expect similar charging speeds. As far as batteries go, rumors have it the regular S10 would feature a 3,500mAh battery, while the Galaxy S10+ is expected to come with a 4,000mAh one. As you're probably aware, Samsung is also expected to release an "entry-level" Galaxy S10 E with a 3,100mAh battery, whereas the speculated ultra high-end, 5G-enabled Galaxy S10 is likely coming along with a very large 5,000mAh tank. We will know more about all of Samsung's flagships as soon as they get unveiled on February 20. It doesn't have a notch, which is a benefit in my opinion. It has a hole for just the front facing camera. Certainly better than the Apple bite mark. Not to mention it has the SD 855 with it's 7 trillion operations per second AI on board, a faster Vulkan 1.1. Plus the CPU has up 45% increase as well.